Back in 2016, I met with Inside Asia Tours in Bristol to speak with their HR Manager to discuss the introduction of an Apprentice within their HR team. I was instantly drawn to this company as I have a passion for travel myself and just couldn’t wait to meet them. Having researched their values I felt that this would be a great opportunity for an apprentice to begin their career. Inside Asia has an excellent working culture and a creative team in place so it was key that I continued with this when looking for a new team member. It wasn’t long after this that Inside Asia Tours got themselves their very first HR Apprentice.  Fast forward 12 months and I have now developed my own HR career and have embedded myself into H2R Selection, a leading HR Recruitment consultancy. 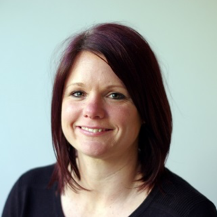 My role focuses on HR Recruitment, working with organisations on succession planning & building strong new and existing relationships within the HR community. During 2018, H2R Selection have ran a number of HR events, again bringing the HR community together. 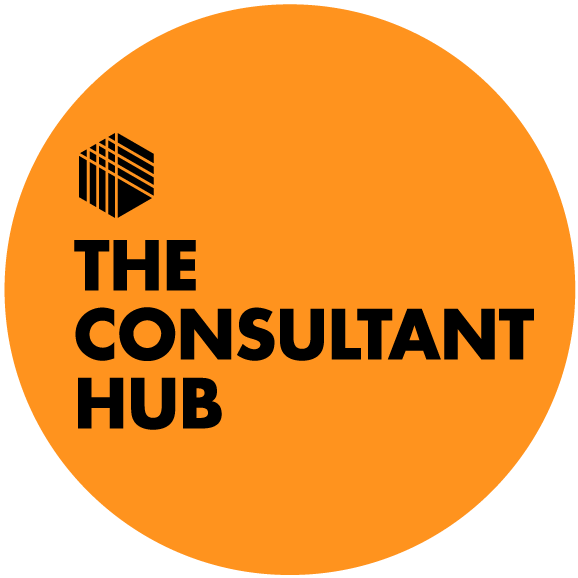 Recent events include, The Anxiety Guy, Why do people behave badly at work and an insight into Talent Management. All very relevant topics in today’s HR world. 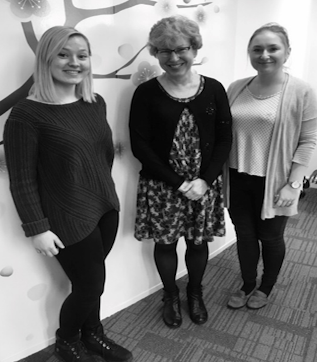 This year H2R Selection have introduced a mentoring scheme and are always looking to support HR professionals to develop themselves, regardless of the role that they are in. Inside Asia’s Apprentice got involved with H2R Selections mentoring scheme where she received useful tips on how to continue to develop herself professionally. H2R Selection & Inside Asia now are now fully-fledged business “friends” as I like to call it & it’s amazing to see. As H2R Selection and Inside Asia’s relationship has grown over time and we have a sound understanding of the needs of the business, we were asked to support with an additional HR team member. We sat down and discussed the team dynamics, what support they would be providing and designed the job specification. I was so excited to be part of this and couldn’t wait to get started on it. So off I went to speak to my HR Candidates conscious of getting the right fit for the business, commercially and personally. It was here when we introduced H2R Selection candidates the HR Manager, Sales Manager and CEO. After a gruelling 2 stage interview with a presentation, the HR Manager was impressed with the candidates we sent over and it was a tough decision but a very rewarding one to hear that she would like to make an offer. Our successful candidate was over the moon. She is now into her 2nd month and she is loving it. She has been warmly welcomed, and has got to know the teams well and already excited about new projects on the horizon. This is an excellent example of how H2R Selection can work closely with businesses, regardless of size. At H2R Selection we love to build long lasting relationships and understand the businesses growth plans so that we can support with this in line with the recruitment strategy. If you are looking for support with your HR Recruitment, get in touch to find out how we can help you.